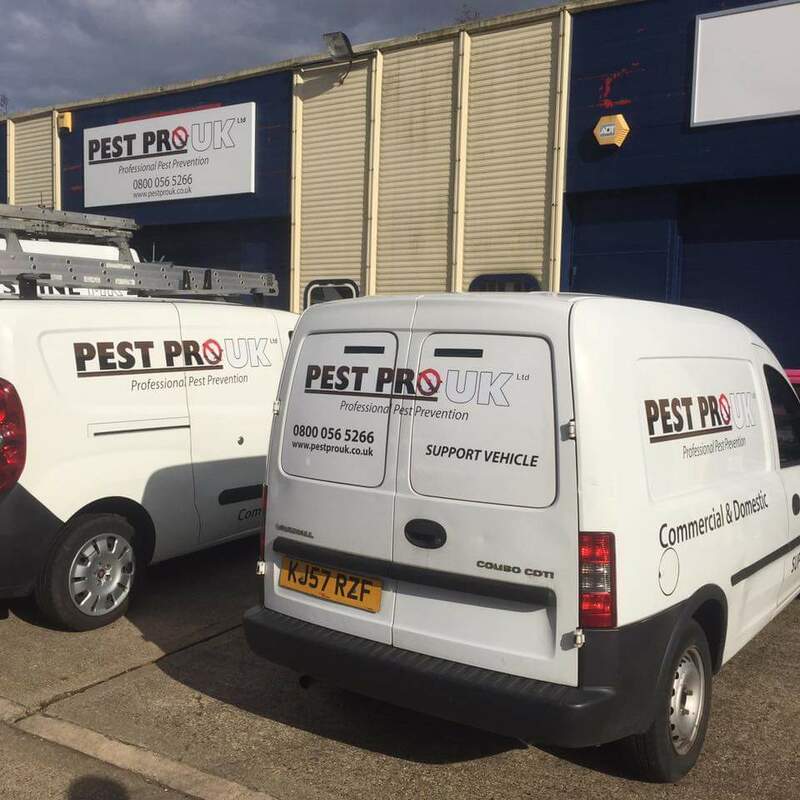 With an emphasis on great customer service, branded vehicles, uniformed and knowledgeable staff , you can entrust any problems you may have to a PestPro UK technician, we can service nationwide utilising our close working relationship with The British Pest Control Association. 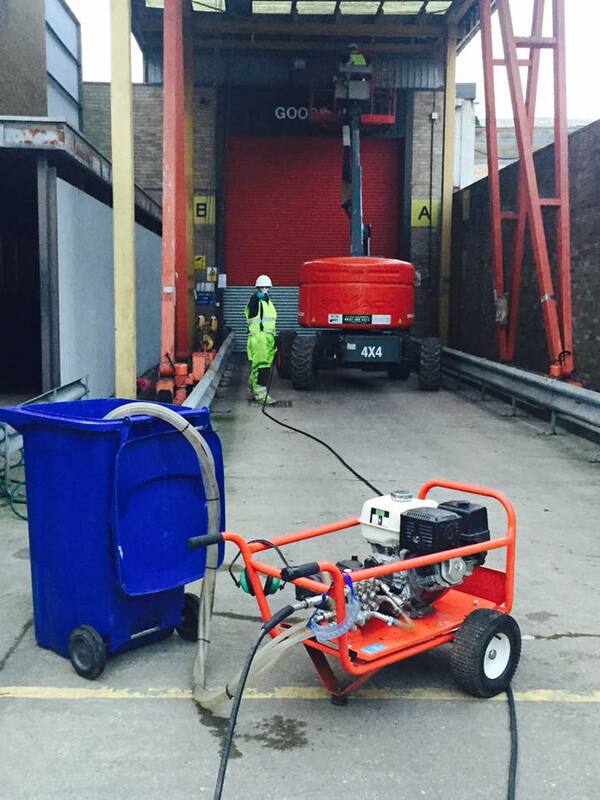 We are fully qualified in pest management with an ongoing training program to ensure we are up to date with the latest techniques as the industry innovates. With facilities in both Milton Keynes and Northants we are the local experts right on your doorstep, we are fully equipped to deal with any problems that arise, coupled with the expert approach needed to keep your home and/or business pest free and legally compliant.